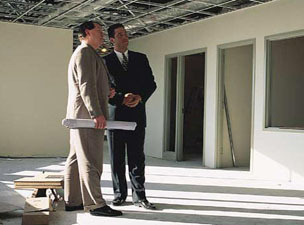 Real Estate represents a significant expense to any company. Corptrack's experienced staff will help you make the right decisions, recognize your current requirements and growth projections. Corptrack has extensive contacts in the leasing community. We will negotiate a lease that protects your interests.